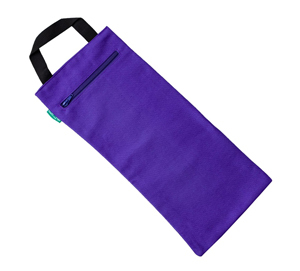 Buy Anti-Slip PVC Dotted Yoga Socks for Strain-Free Yoga Practice @ 11.25$ as low as @ 4.77$ | Fitness '); $(".urlwrite", table).html('' + customer.find("title").text() + ''); $(".reviewcount", table).html(customer.find("reviewcount").text()); $(".rating", table).html(' '); $(".userrating", table).html('UserRating'); $(".btnofprod", table).html('Go To Product'); $("#dvCustomers").append(table).append("
Cotton made Yoga socks is helpful for 100 % strain and injury free Yoga Practice. 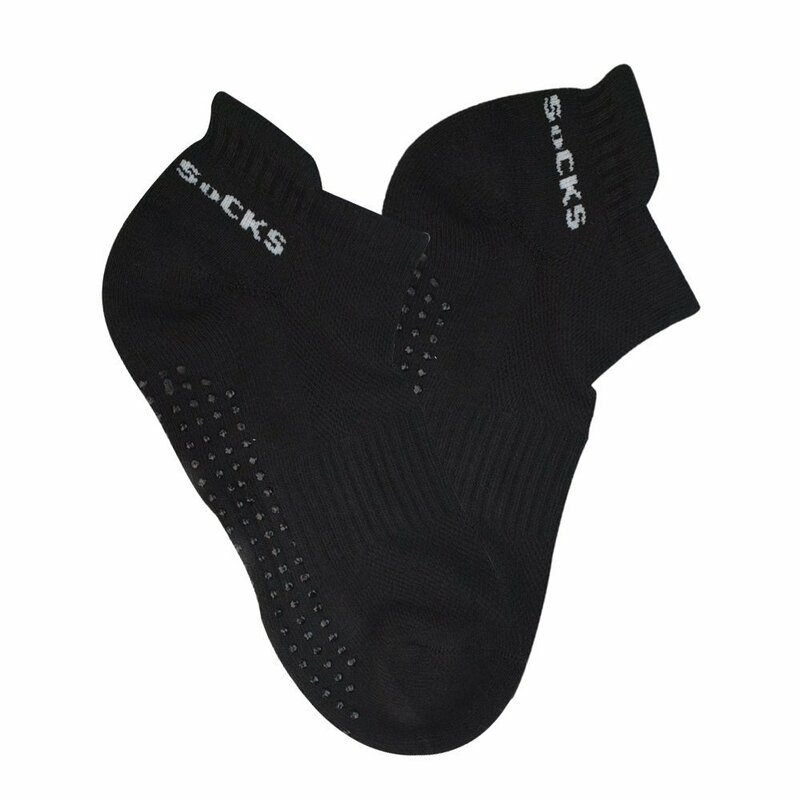 These socks bear the pressure that is exerted by body weight and maintains the balance. 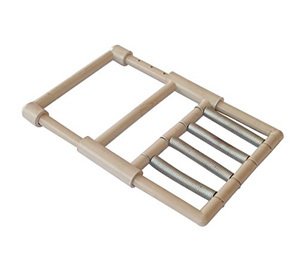 They have PVC dots on the feet which create inertia between surface and feet and control the mobility of body. 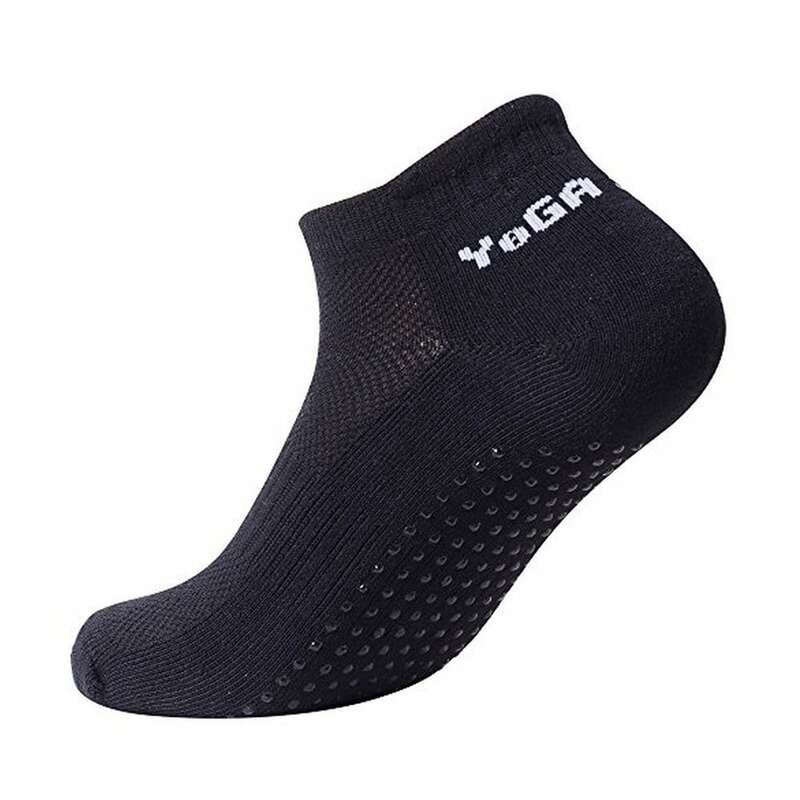 Also, these socks provide customized pace of performing Yoga Postures and Asanas. 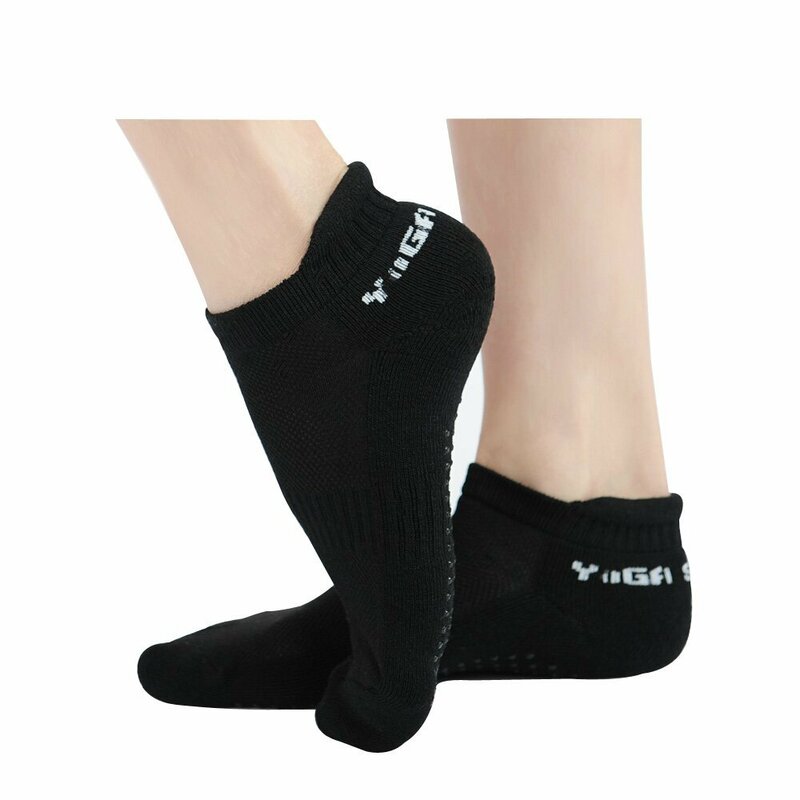 Thus enabling us to perform all the Yoga postures with complete ease and accuracy, these socks enhances the quality of Yoga Practice.Yoga socks are very delicate and comfortable on feet. 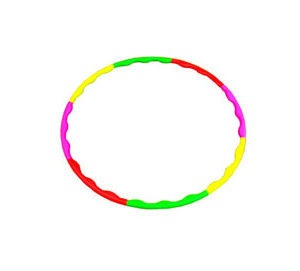 They have one size which is suitable to all. Also they are made for men and women both. 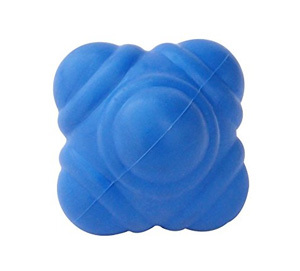 They are easy to wash in machine or with hands. Remember to dry them naturally.